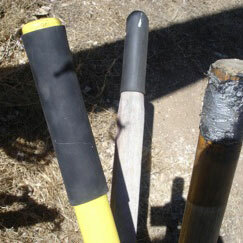 "Easy way to comply with OSHA recommendation on hand and power tools"
Looking to increase your tools sales in 2013? Check out these hot products. 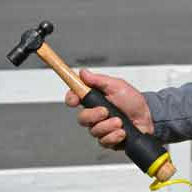 Grips for everything from screw drivers to hammers to concrete breakers comply with federal ergonomics recommendations. 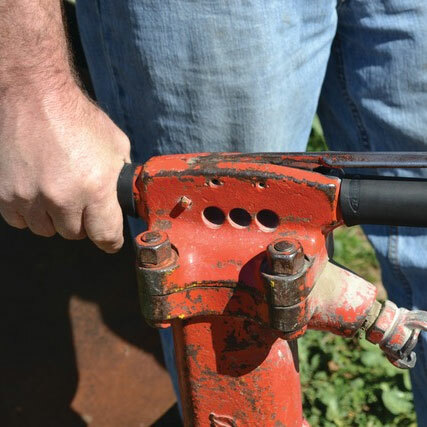 "The Occupational Safety and Health Administration (OSHA) recommends applying grips on all pneumatic tools for safety..."
It is ergonomic and reduces muscle fatigue while having non-slip properties for better control and safety. Re-Grip fits any handle that is cylindrical or semi-cylindrical on tools, sports equipment, or in industrial applications. Sign up for the Re-Grip newsletter and stay up to date with the latest Re-Grip and industry related news.